Facebook has launched a Snapchat-like mobile app that allows the users trade ephemeral photo and video-based messages. 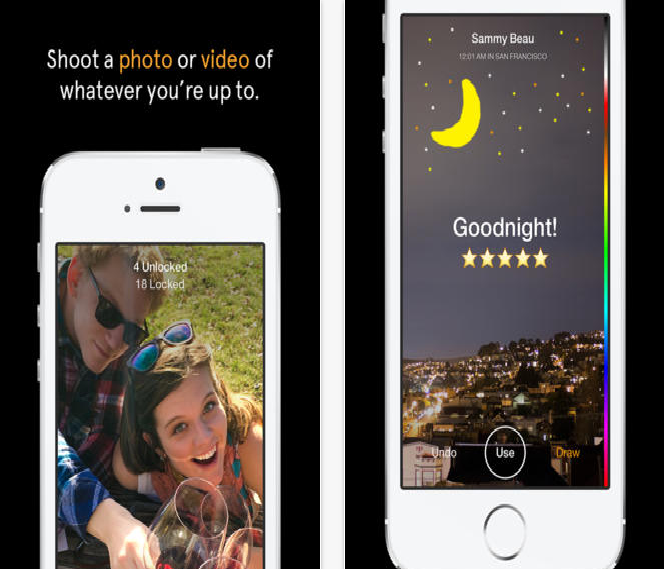 The new messaging app – Slingshot, is available for free for iPhone and Android. The app is limited to the US at the moment. The users can take a quick snap, mark it up with a few colorful drawings, caption it with big white text and then send it across to the friends. Then, the user would receive the first message and something completely different happens. One cannot view an incoming message until he responds with a photo or video of his own. Isn’t it something interesting? Slingshot isn’t the “messaging” app we all expected it to be. Slingshot allows you to send a shot to just one person, but this app does not encourage this. The killer feature “Select App Button” lets you send a photo to all of your friends at once. Facebook says that in their testing of the app in a larger group, they may receive dozens of Slingshot notifications per hour. The users need to respond to a shot before they can see it. Hence, the notifications act as nags rather than notifiers. In my experience, Slingshot would be more along the lines of a feed or a stream instead of a messaging app. I believe that Slingshot’s trademark feature will certainly incentivize sharing. Will this new app appeal to the users who are looking for an outlet more casual than Instagram and less formal than Faceboook? Let’s wait to see.